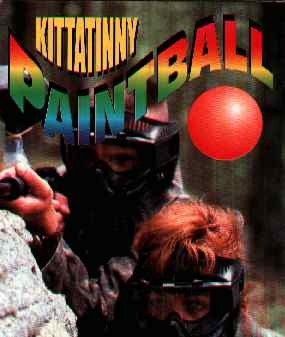 New - Exciting - Paintball! THE place in the entire Poconos for Paintball. They have been in the Poconos for over 50 years and know how to treat customers. In the Pocono, PA tourist region. FIRST AND FINEST on the Delaware for over 50 years. The Original Delaware River Outfitter. 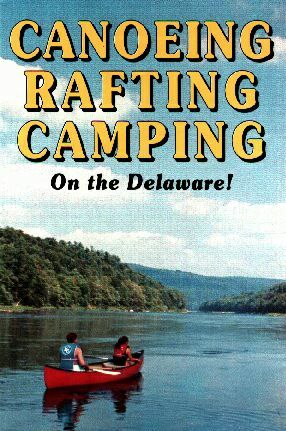 The Delaware is a National Scenic and Recreational River protected by the National Park Service. Crystal clear water, spectacular rock formations, lush forested mountains and abundant wildlife will place you in the outdoor spirit. Have received numerous awards including national recogniton as a 1st place winner in Take Pride in America for two consecutive years, and a Gold star Award from the National Park Service. They have won many awards for their annual river cleanups. Open from mid-April through October. Go to 200 RESTAURANTS AND LODGING IN THE AREA. � 1989-2003 by MagicUSA. Except for reviews, no part of any of this document may be reproduced in any form, without written permission by the authors. The graphics have been retouched, computer enhanced and resized by the authors.